While in-display fingerprint scanners are the latest deal in terms of biometric scanners for smartphones, Face ID is also a feature not to be forgotten about. While the technology was properly first introduced by Apple on the iPhone X, it was OnePlus that delivered blazing fast face unlock technology on the OnePlus 5T. Since then, users of previous OnePlus devices have also been requesting the feature to be made available on their handsets. Late in last year’s November, OnePlus confirmed that the OnePlus 5 would be getting face unlock as well. 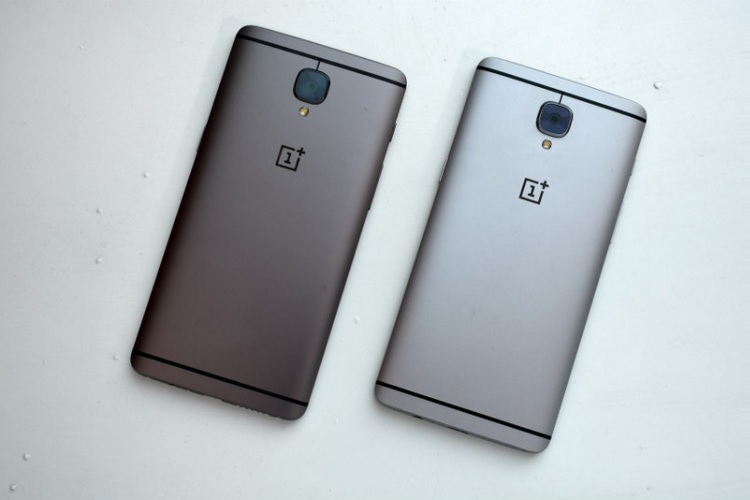 It was then speculated whether users of the OnePlus 3 and 3T would get to taste the feature or not. After weeks of teasing, it has been officially confirmed by Carl Pei that the older devices will also be getting face unlock. In a recent interview with CNET, while discussing OnePlus’ next flagship device, Carl Pei, co-founder of OnePlus, said that the OnePlus 3 and 3T would soon get a beta version of the company’s Face Unlock feature, which was introduced in the 5T. “There’s no reason to withhold features we can easily implement,” Pei said. Considering the fact that OnePlus’ implementation of Face Unlock relies on algorithms and does not make use of any proprietary or dedicated hardware like Apple, it should be easy to port the feature onto previous generation devices as well. “There’s no reason to withhold features we can easily implement,” Pei said. 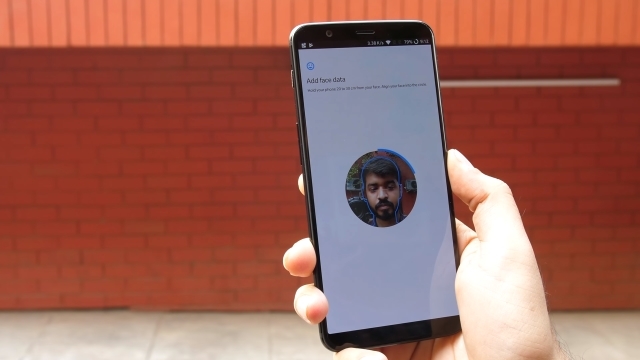 While there is no official date as to when the aforementioned beta will be released for the OnePlus 3/3T users, in the meantime, we’ve also covered a guide on how to get OnePlus 5T’s Face Unlock feature on your smartphone, so make sure to check that out. Are you excited that the OnePlus 3 and OnePlus 3T are finally getting the super-fast face unlock feature? Let us know your thoughts on it in the comments section down below.